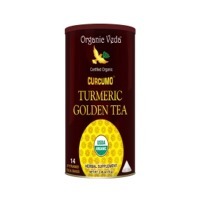 Browse herbal-tea suppliers by country and region. 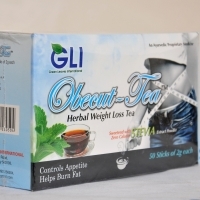 Green LEAVES International- GLI Organic Tea freshly brewed green and black tea with mouth watering subtle, sweet â?? sour taste. 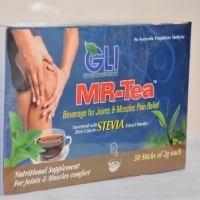 It is having the STEVIA and helps in Joint pains,weight loss,neurology problems. Ingradiants. 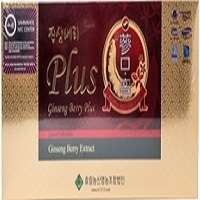 ; Green tea extracts,Black tea extract,Stevia green leaves,Punica granatum seeds,Fructo oligosaccharides, Dose; 3- 4 times a day before Break fast and meals No side effects. Certificates. ; Organic ,NAOP,USAD . Packing; 50 sticks in one pack. Bulk packs are also available. Short on time? Let herbal-tea sellers contact you. 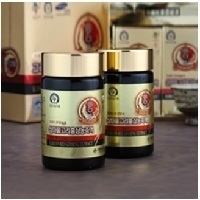 Ganoderma Concentrate Gold Korea Lingzhi Extract Gold: Gongji Concentrate Gold product is a product for exporting overseas . 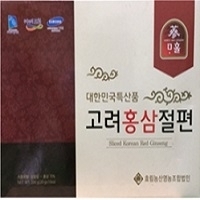 It is a product that can sweeten the taste and taste of manure by adding mortar to the concentration of domestic manure . Concentrated product of Lingzhi mushroom cultivated in korea. Papaya Leaf Tea The papaya, a tropical tree-like plant, was originally cultivated in Mexico and can grow more than 30 feet tall. The papaya plant bears a versatile fruit that is eaten both ripe and unripe. According to "Papaya the Medicine Tree," the entire papaya plant -- roots, leaves and fruit -- offers medicinal value. Young papaya leaves are eaten like a vegetable in some cuisines, and papaya leaf tea has a variety of purported medicinal effects. Papaya leaf tea might prove effective as a cancer preventative and treatment, according to a study published in the February 2010 issue of the "Journal of Ethnopharmacology." 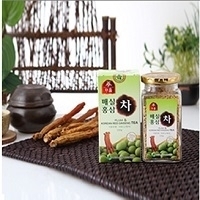 In the tissue culture study, papaya leaf tea reduced inflammation and activated immune system toxic effects toward cancer cells, inhibited tumor cell growth and stimulated genes that modulate the immune system's anti-tumor effects. The researchers concluded that the results of their preliminary study indicate the immune-modulating properties of papaya leaf tea may prove to useful in treatment and prevention of diseases, including cancer, allergies and as a component in some vaccines. Also Treats Dengue fever. 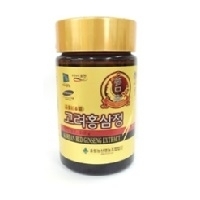 A common remedy that is advised by all to dengue patients is papaya leaf juice, Anti-Malarial Properties. Papaya leaves have strong anti-malarial properties, Good for Liver, Supports Digestion, Lowers Blood Sugar Levels, Cure to Your Menstrual Pain, Helps Treat Skin Problems, Promotes Hair Growth. Also known as Trumpet tree, Embauba, Snakewood tree. 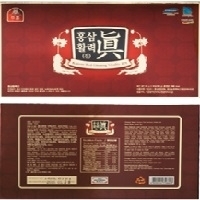 The leaves can be used as tea or for pharmaceutical industry. The health benefits are enormous. 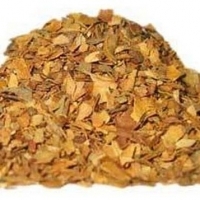 It is used for Parkison's disease,for high blood pressure, for asthma, for upper respiratory problems (coughs, bronchitis, COPD, emphysema, pulmonary sarcoidosis), for upper respiratory bacterial and viral infections, reduces spasms, reduces inflammation, kills bacteria, kills fungi, fights free radicals, relieves pain and strengthens heart. 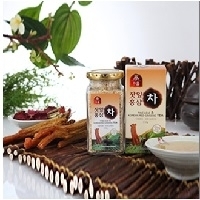 Cecropia, herbal tea, organic tea.